Ministry of Steel organized a two-day Vigilance Conclave in New Delhi which concluded today. The Conclave was aimed at sensitizing the officials of Steel PSUs on the basic principles and procedures to be followed while taking important administrative and commercial decisions relating to various functions including procurements, contracts, personnel and finance. 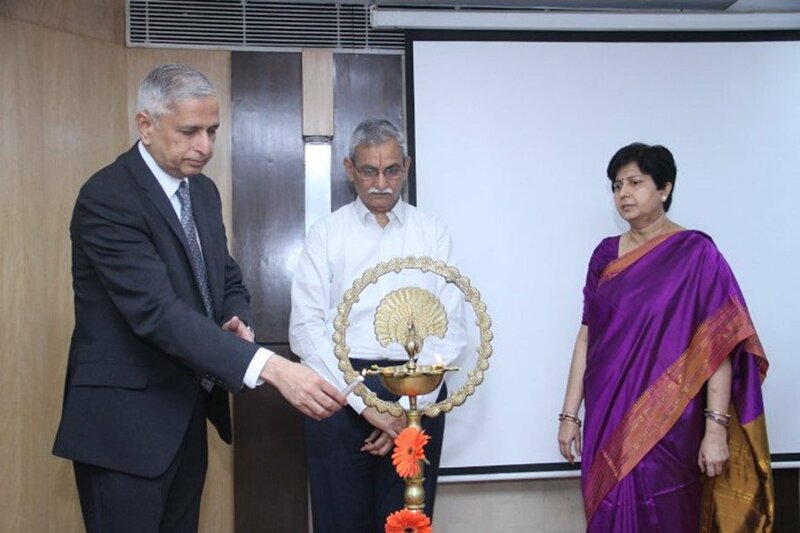 Inaugurating the conclave yesterday, Central Vigilance Commissioner Shri K.V. Chowdary said transparency and accountability are the cardinal principles of decision making. He stressed upon having a strong internal whistle blower mechanism in every organization. The CVC also emphasized that there are enough in-built safeguards in the law to protect honest and upright officers. Secretary Steel Shri Binoy Kumar, said that at times, lack of knowledge and awareness of good practices result in flouting of rules and procedures, which can be avoided. He impressed upon the participants to understand the nuances of vigilance administration to facilitate their working. Joint Secretary and CVO of the Ministry of Steel Ms.Ruchika Chaudhary Govil said vigilance is integral to management of any organization. She said the aim of organizing the conclave is to help reduce opacity, delays and discretions, which often result in matters being embroiled in vigilance. In the 2-day conclave, basic issues concerning vigilance, adherence to rules and regulations relating to public procurements, transparency in tendering processes, e-procurement, GeM, GFR, e-auction, ethics in governance, complaint handling system and other matters of importance were deliberated upon. Chairman SAIL Shri Anil Kumar Chaudhary, CMD MECON Shri Atul Bhatt and CMD RINL, Shri A K Rath were also present in the inaugural function. Around 100 senior officials of the PSUs of the Ministry of Steel, namely SAIL, RINL, NMDC, MECON, KIOCL, MOIL, MSTC, FSNL, Bird Group of Companies and OMDC participated in the conclave.